In order to improve gut health, some simple dietary changes can have a positive impact. Here are five foods that you can easily include into your diet today for better gut health and their benefits. These include the healthy bacteria of bone broth to the anti-inflammatory properties of turmeric. In order to improve your gut health, it is important to understand what it means. Gut health can be affected by diet, lifestyle and intolerances or allergies. It can have a knock-on effect for other health issues and your general mood. Poor gut health includes symptoms like bloating, excess gas and irregular bowels. If you suffer from any of these symptoms it may be time to take check. There are often simple adjustments you can make to reduce the suffering and work towards a healthy gut. Many natural ingredients that can be introduced to your diet with positive effects. There are a wide range of ways we can use food to boost the health of our gut. Avoid too many fatty, processed foods and drinks, including excess alcohol consumption. Instead, consume a diet rich in fruit, vegetables and wholegrains, not to mention fermented foods and probiotics. Naturopath, Sharon Hespe, outlines her top five foods that are considered especially good for gut health and some recipe ideas for each one. Bone broth is the process of slow cooking bones to create a type of stock over a long period of time i.e. 12-24 hours. 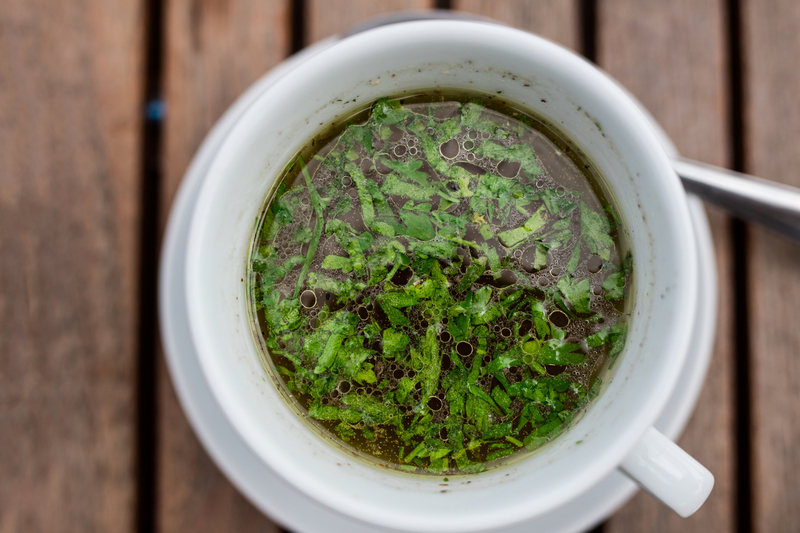 The nutritional benefits of this are massive as bone broth supports your gut health by providing essential nutrients to repair the gut lining. It is also important for building up bacteroides, an important species of health-promoting gut bacteria, Sharon says. It is easy to incorporate meat rel="noopener noreferrer" stock into your diet and making your own bone broth is simple. Slow cook any type of meat, with the bone included, for a few hours in water. If you are not a fan of including bones in your meals, then slow cook them in water, removing the meat from the bone for eating. The meat will be so tender it should simply fall away from the bone. Be sure to reserve the liquid as it makes delicious stock for soups and risotto recipes. You can play around with the flavours by experimenting with different meats. 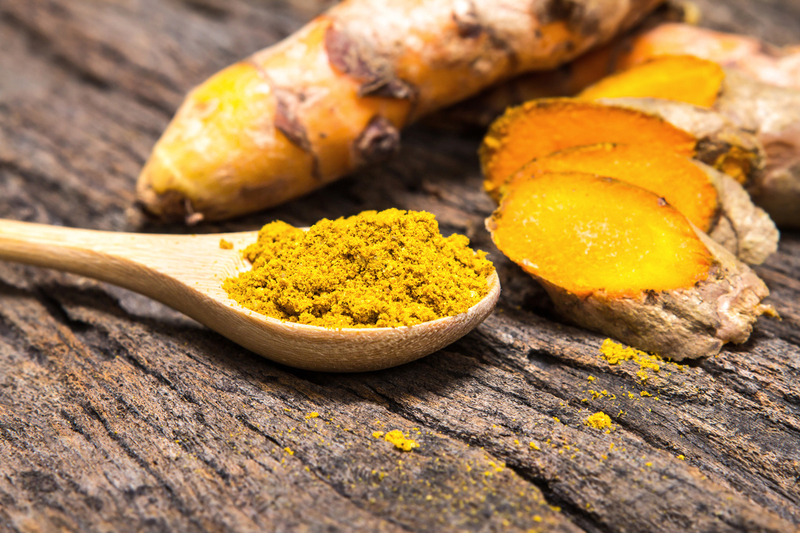 The use of turmeric for its medicinal properties date as far back as 600BC. It is a versatile ingredient to incorporate into your diet because it can help to prevent indigestion. It is also a natural anti-inflammatory and is thought to relieve some symptoms of mild joint inflammation. Sharon says it’s the perfect natural anti-inflammatory for your gut as well. “Turmeric may help to improve intestinal barrier function as well as increasing enzyme activity, helping to digest your foods. I recommend using it as you would garlic and ginger when cooking. You can use fresh or powdered (ground) turmeric. It’s one of the main ingredients in a curry. Also think ‘golden lattes’, made with turmeric and coconut milk,” Sharon says. Flavoursome turmeric lattes and teas are simple to make at home and are a great way to start your day. Ginger tea is a great way to get more ginger into your diet. Simply cut a few slices of fresh ginger, pour boiling water over the top and you have the perfect ginger tea. To add a little extra, slice some lemon or sweeten your drink with honey. It is really easy to incorporate ginger into your diet. It adds zesty, spicy flavour to many foods and is ideal for stir fries, soups and broths, curries and juices. 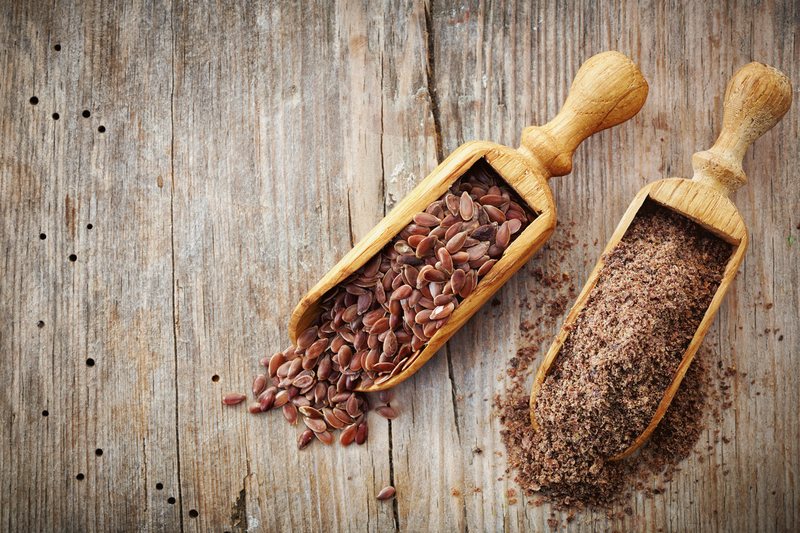 Flaxseed meal is ground from the seeds and contain lignans that your gut metabolises to enterolactones. “Certain medications may lower the levels of enterolactones you need, which leads to poor immunity and poor gut health,” Sharon says. Flaxseed meal is high in fibre and a source of antioxidants, plus it's gluten free. You can buy it in powder form in most supermarkets and health food stores. It can easily be added to a breakfast smoothie, sprinkled on the top of your porridge or into your fave baked good recipe. When baking, simply switch up white flour for wholemeal for an even healthier, fibre rich, gut-friendly food. 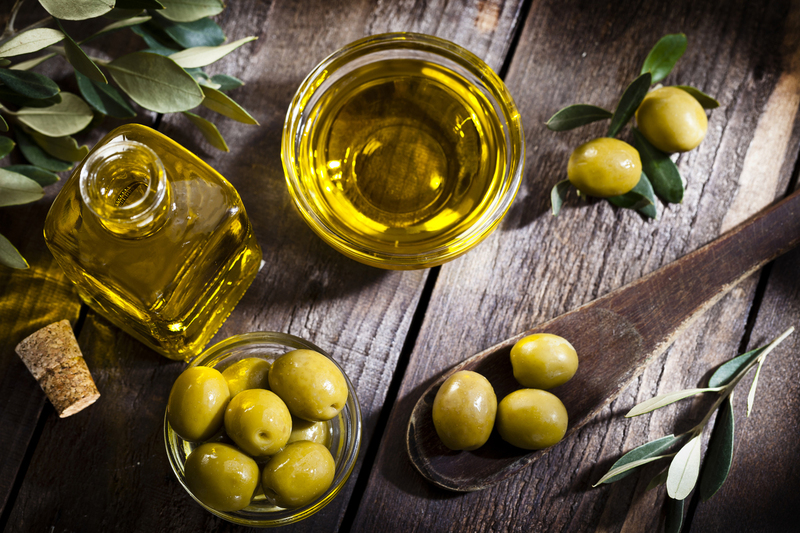 Olive oil, a well-known component of the Mediterranean diet, is extracted from the fruit of the olive tree. It comes in many different forms but Sharon recommends purchasing high quality olive oils because they increase enzyme activity in the gut. That, in turn, ensures your food can be digested properly. Olive oil can help prevent gut dysbiosis (microbial imbalance) and decrease gut permeability. Olive oil is versatile and can be used to make salad dressings, drizzled onto cooked vegetables, or stirred through pasta before adding your preferred topping. It also makes a great dip for freshly baked bread. If you suffer from poor gut health or can identify with any of these problems, try some of these ingredients to boost your diet and make the most of the natural benefits these foods bring along with them.